Small moves have paid off big time early in the NHL season. Some offseason moves work, some don’t. But in some cases, an under-the-radar move can provide a huge payoff. Early in the 2018-19 season, there have been a few smaller moves providing great returns. Here are five of the best under-the-radar moves which have paid off big. Boston signed the steady longtime New York Islanders goalie to a two-year, $5.5 million deal and have been rewarded greatly with the Czechoslovakian’s netminder play. In 13 games, Halak’s compiled a 7-2-2 record, with a sparkling 2.07 goals against average, a .935 save percentage and two shutouts. 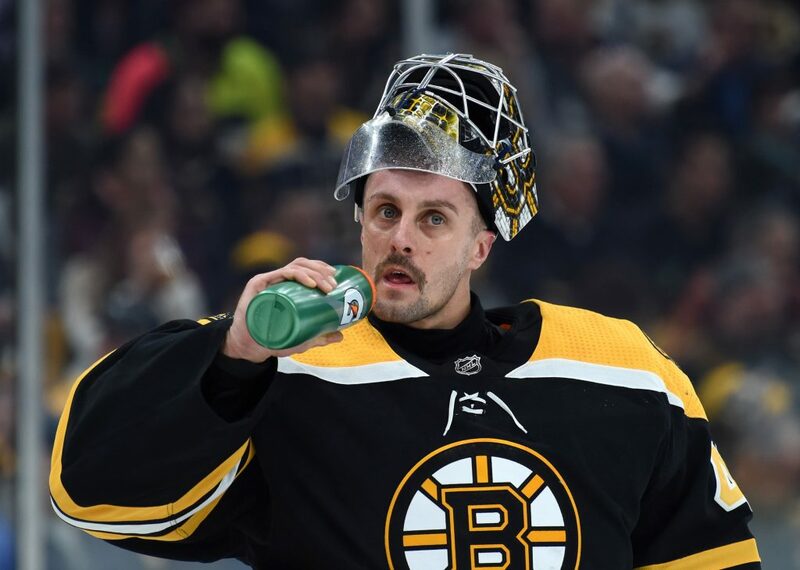 With starter Tuukka Rask struggling in the net before taking a personal leave, Halak has stepped up and helped Boston stay in the early playoff picture. Don’t expect Halak to put up league-best numbers all season, but he’s proven to be a capable backup who can start in a pinch. The 35-year-old looks comfortable in Boston and has put up a surprising challenge to Rask. 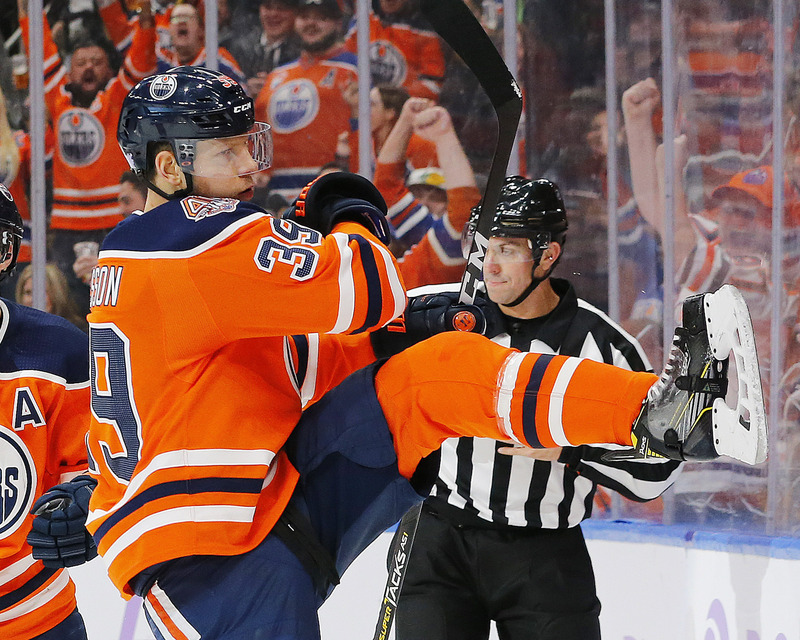 Chiasson signed a PTO with the Oilers this Summer and somehow, has exceeded season-long expectations just 15 games into 2018-19. Chiasson ranks third on Edmonton with eight goals, adding an assist for nine points. Considering he scored just nine times in 61 games, the 28-year-old brought unexpected goal-scoring to the team’s bottom-six. Now, Chiasson is shooting 42.1 percent in all situations, a rate that’s entirely unsustainable, so his goal-scoring prowess will dip considerably. But, for a guy who’s usually lucky to score 10 goals over a full season, he’s been excellent for cheap in Edmonton. Hoffman is without a doubt, a top-six forward capable of scoring at a high rate. However, after a controversial, dramatic offseason, the 28-year-old was traded twice before ending up in Florida. Through 19 games, Hoffman has proved the Panthers got a dynamite player at great value. While Florida’s been middling so far, Hoffman has excelled. 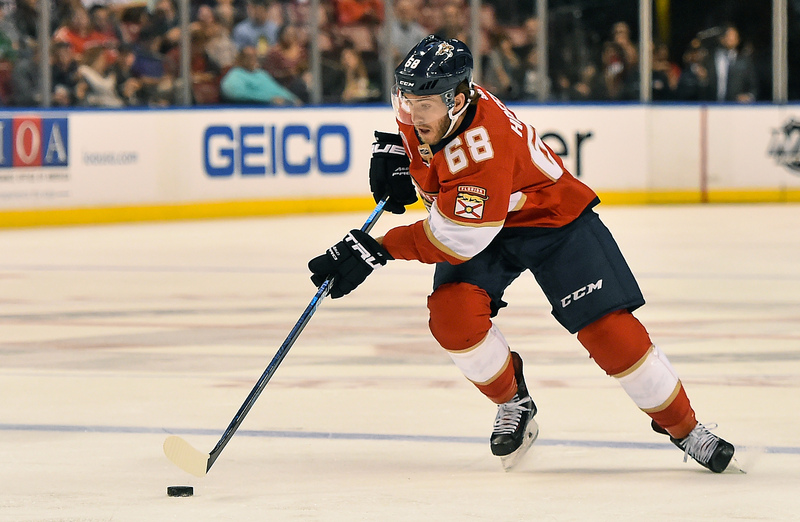 The left winger is first on the Panthers in scoring with ten goals and ten assists, while scoring at least one point in his last seventeen games. After an offseason where seemingly nobody wanted anything to do with him, Hoffman’s found a home in Florida. Ottawa has been an unexpected delight to watch, as the all-offense, no defense squad has had surprise offensive production throughout their young lineup. 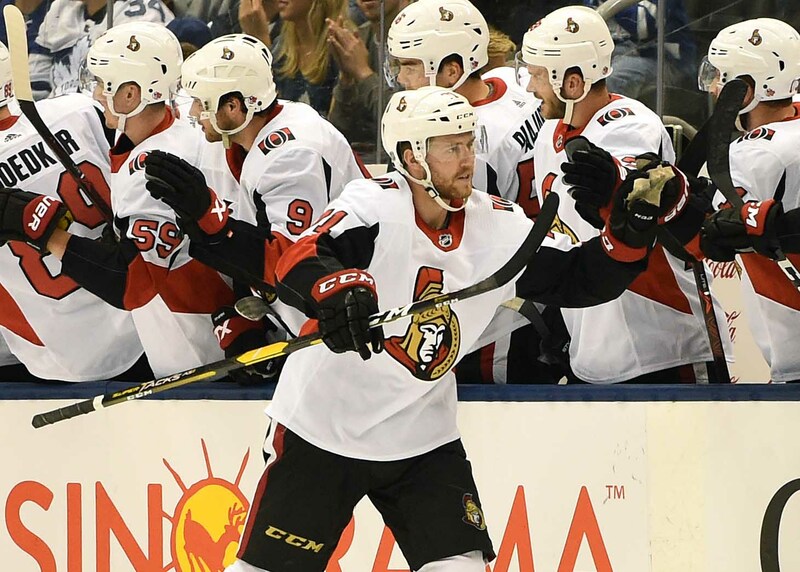 Tierney, acquired in the Erik Karlsson haul, has excelled on the Senators’ third line. The 24-year-old center has 18 points (15 assists) in 22 games. 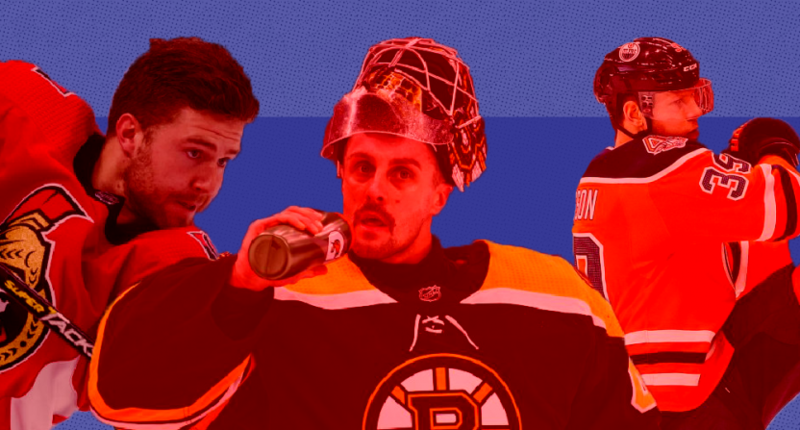 Ferland was probably the fourth-most valued asset in the trade between Carolina and Calgary, which saw Dougie Hamilton and Elias Lindholm switch teams. But, so far, Ferland has done nothing but produce in Carolina. Ferland is playing similar minutes as he did in 2017-18 with the Flames, but the 26-year-old is shooting the puck at a much higher rate (2.2 vs 3.2 per game) leading to more goals from the left winger. Ferland leads the Canes with 11 goals in 21 games, with five markers coming on the power play. I highly doubt Ferland will hit 40+ goals this season as he’s currently on pace to do, but 30 goals isn’t out of the question. His offensive game has blossomed in Carolina.